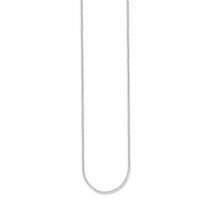 ⌚THOMAS SABO NECKLACES: buy cheap, postage free, fast & secure! 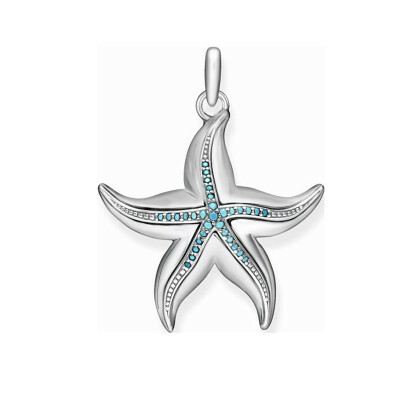 An additional optical accent near the neck is provided by sparkling karma beads. 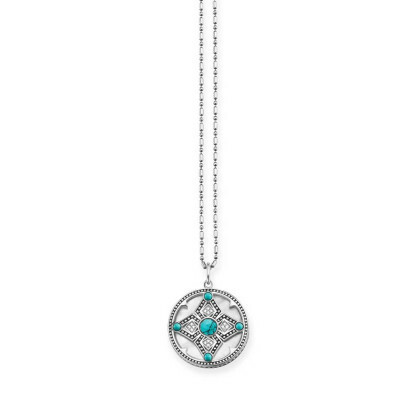 Filigree necklaces reminiscent of a hoarfrost are particularly suitable for this. The "little black" among the necklaces, the pearl necklace, is fashionably interpreted at THOMAS SABO with opulent pendants from the Glam & Soul or Rebel at heart line. Thanks to these variations, it is the ideal jewellery for costumes, trouser suits and jeans looks. 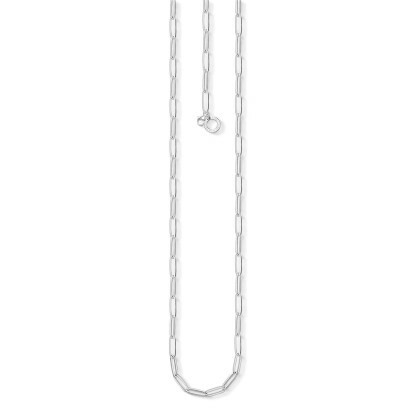 A long necklace with lengths of 70, 80 and 90 centimetres in combination with a detailed pendant enhances every outfit. 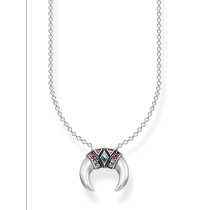 You can choose between a fine necklace, which puts the pendant in the foreground or a stronger necklace, which forms in combination with this a striking piece of jewellery. 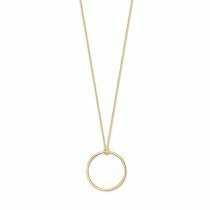 Necklaces with a length of 80 or 90 centimetres can be folded twice or three times to form a necklace close to the neck. 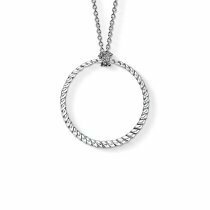 THOMAS SABO necklaces in silver, rose gold or yellow gold simply match any look.